We can be. Be and be better. For they existed. This company is completely inspired by the Life of my brother, James Anthony Gonzales. 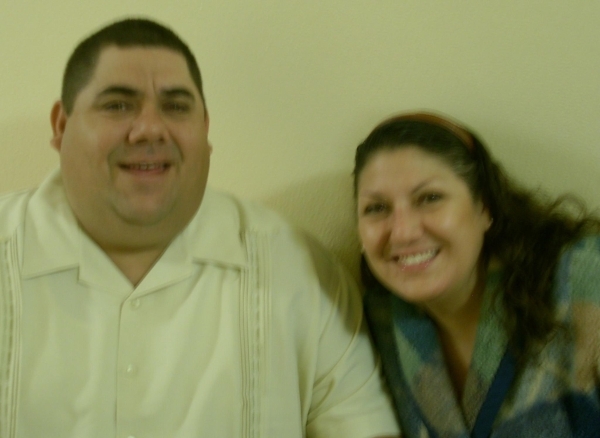 He was 41 years young and on June 12, 2011, he had a massive heart attack which took his earthly life in an instant. We choose to Celebrate his Life every day. He was an incredible soul filled with deep love for all his friends, family and especially, Amy, his wife of 12 years. We all move forward together and believe he is still walking right beside us and will NEVER leave us, because, Love Lives on…and that’s just a fact. 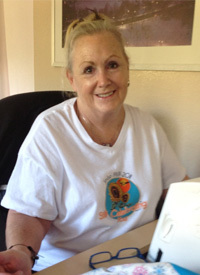 Lani is my mom and makes the cozy laptop quilts with lots of love and attention to detail. These quilts are sure to help comfort someone, and can often be thought of as "a big warm hug". Sean has been a friend of our family for 30 years and we have watched as his murals and Art have beautified walls, T-shirts, beer labels, etc. all over North County, CA. His natural talent flows out of him into graphics, illustrations, landscapes, seascapes, murals, etc. He can transform any idea into an awesome artistic expression. 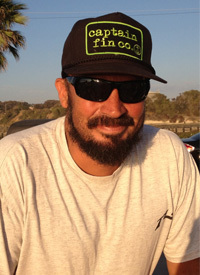 You can see some of his latest creations at the Lost Abbey Brewery, San Marcos and Pizza Port, Carlsbad. 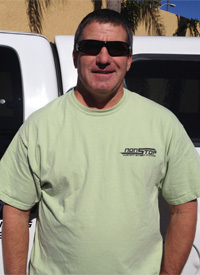 Joe is a lifelong local of San Diego North County and has helped countless companies with their silk screening needs. He takes great pride in his workmanship and it shows in our Tribute Tees.